Whether it happens while skiing or not, an injury can be a great challenge. Even if an injury isn’t completely life changing, it can be hard to get back into sport and even harder to get back to approaching a sport with the same confidence you previously had. Firstly, it’s vital that you follow the advice of your doctors and physiotherapists in how far you can push your body during rehabilitation. Sometimes, you can feel great but the professionals will tell you it’s too risky. Three months after an ACL reconstruction, my knee felt great and I wanted to start running, climbing and skiing again. I was told that, despite feeling good, the new ligament (old bit of hamstring) was actually at it’s weakest and any adverse force through the knee would likely snap it again! Other times, we can feel very protective of an injury and our doctor will tell us to get out there and get on with it. I was reluctant to test a broken collarbone several weeks after my doctor told me it was fully healed. Listen to your medical professionals and don’t push yourself any further than they suggest is sensible. If you’re advised to visit the gym during your rehab, try not to skip these sessions in the lead up to your return to skis. The cold and altitude of the alpine environment put enough stresses on the body before you think about putting on ski boots. You’ll be grateful for any extra strength from those gym sessions when you start skiing again. Even if any gym rehab is going well and maybe you’ve eased back into other sports, getting back on skis can be tricky. While you might jog for a few minutes a day in the build up to a return to full distances, incrementally easing back into skiing can feel like a waste of valuable holiday time. Luckily, you don’t necessarily need to start off just doing a run or two each day as you return to full skiing fitness. So how do you get back out there confidently and make sure you don’t risk reinjuring yourself during the return? 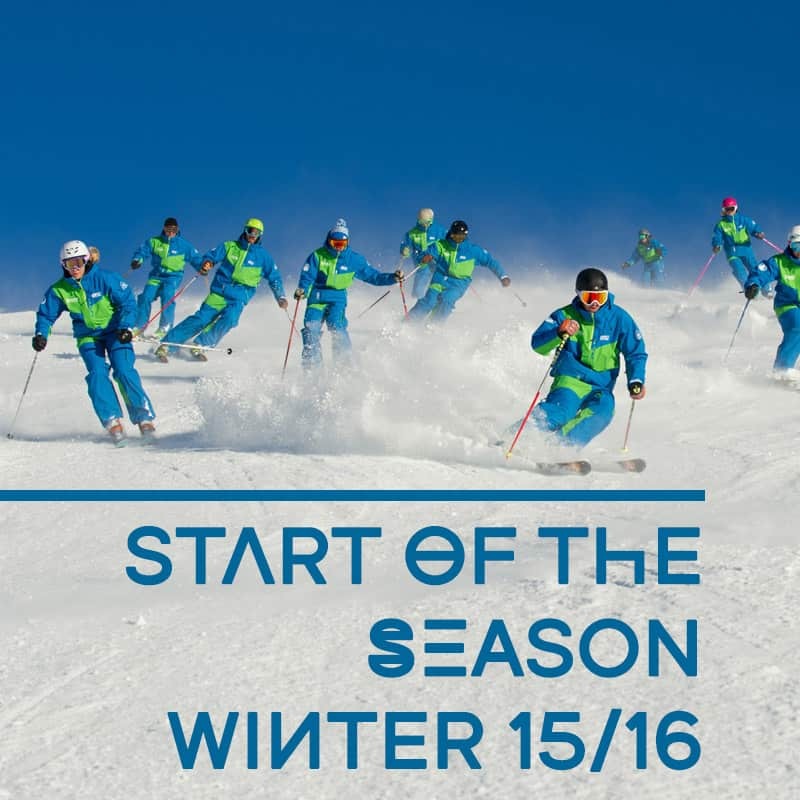 First of all, don’t be tempted to jump back onto the same slopes you were skiing pre-injury. Go make a few turns on very gentle terrain and keep the speed low to start with. Gradually build up the speed and only progress onto steeper terrain once you’re feeling 100% confident. This is actually a great time to focus on your technique. Try to remember any tips or drills you might have picked up in the past and have a go at these while you’re on the easy terrain. Taking the time to accurately perform skills and focusing on your movements while you’re skiing well within your comfort zone will actually improve your technique way more than ‘having a bash at the next red or black run’. If you’re not sure what areas of your technique you need to focus on or you doubt your ability to restrain yourself from jumping onto harder runs too soon, take a lesson and tell your instructor exactly what injury you’re recovering from and what advice you’ve been given by your doctor etc. While booking, you might even be able to choose an instructor who’s been through a similar injury and will fully understand what you’re going through. At whatever rate you move back to your former skiing self, you need to make sure each step is a confident one. Whatever level skier you are, a defensive mindset will affect your technique. The classic physical response is to move your centre of mass backwards in the middle of the turn (or at least not move it sufficiently forwards) or in towards the hill when your skis are facing across the slope. Either of these moves will result in the skis not behaving how you think they should and often lead to an even more defensive position (and more misbehaving skis). This is a downward spiral that can ruin one’s return to skiing. …and perhaps even feeling good about skiing faster or on steeper slopes than you ever did before. Actually, this is often the case in a lot of skiers even if they’re not coming back from an injury. A good instructor with a bit of experience in returning from injury will also have a bag of tricks up their sleeve to help you take confident steps while gradually testing your technique as well as the physical injury. They will make sure this is on appropriate terrain and keep that spiral of technique, confidence and smiles going up rather than down. 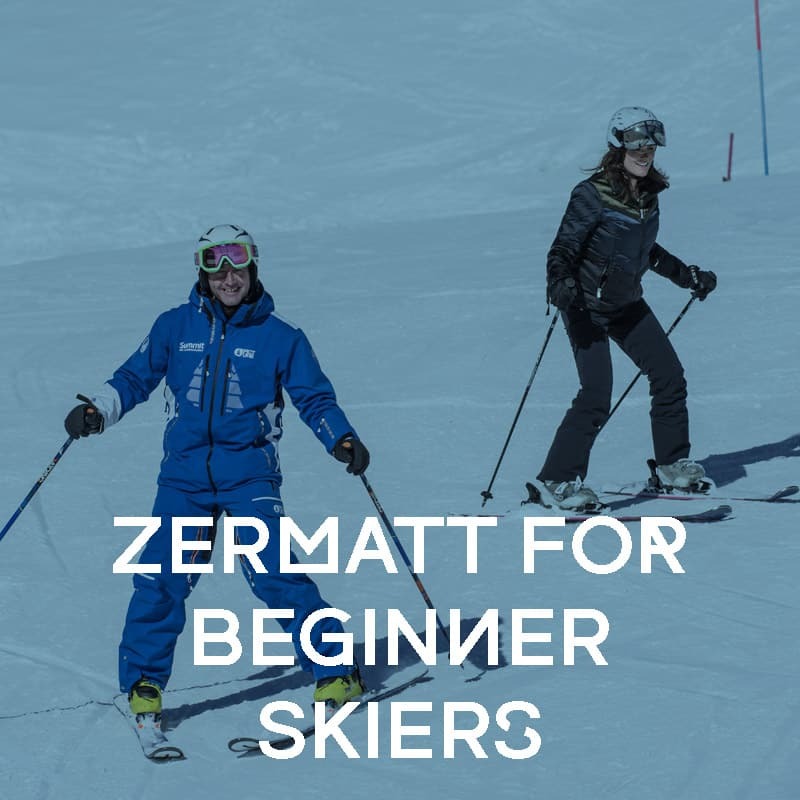 For complete beginners, Zermatt is a really good place to start your skiing career. 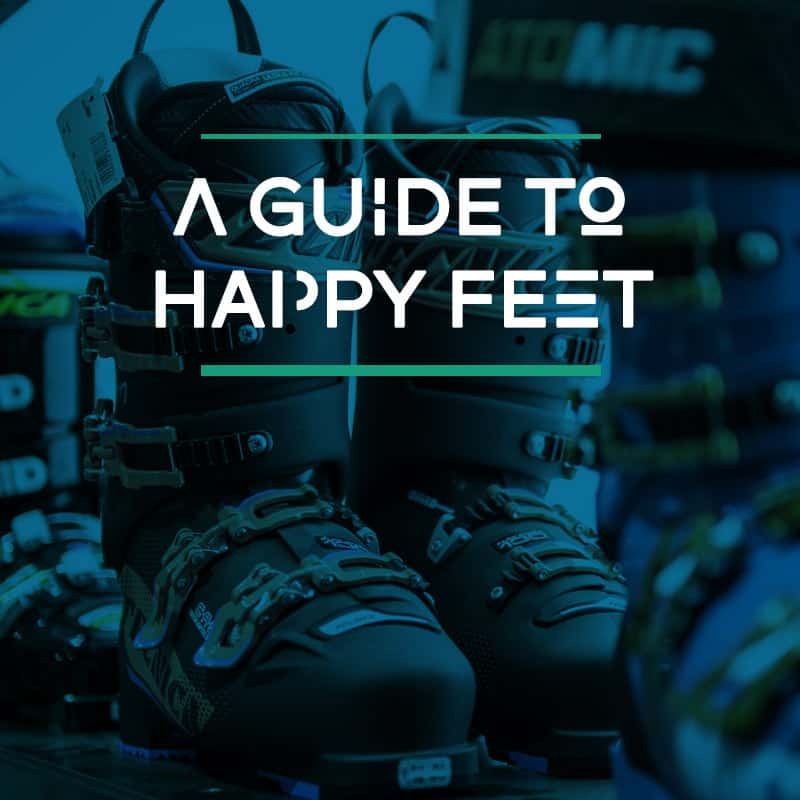 A guide to Happy Feet!